WARNING - Do not install the Fog Generator in the same room or zone that is being fogged. WARNING - Always make sure the water is at the optimal level in the water tank and the torch before powering the EBU. Install the fog generator on a flat surface, making sure it is level. 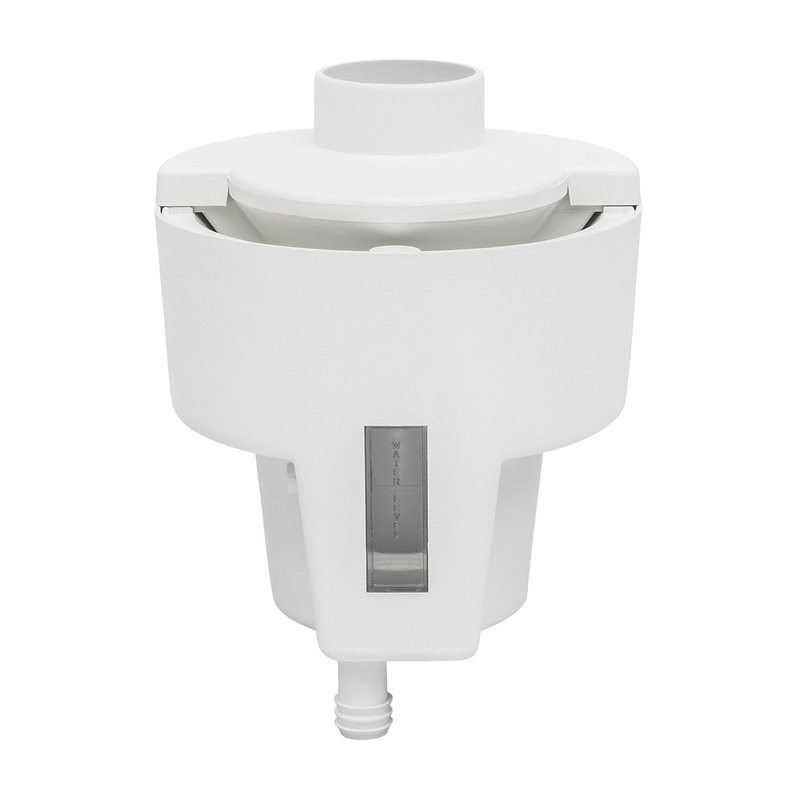 Remove the water container, cover without damaging the water sensor rod. 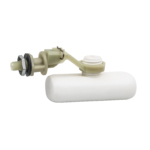 Use a ½” hose (12.70 mm) and hose clip to connect the water supply to the water intake located on the side of the unit. We recommend, on the main water supply line, the installation of an on/off valve, to be able to shut off the water supply during maintenance, repair or storage. Make sure, upon the water hose installation that the water valve, in the interior of the water tank did not rotate and it maintained the horizontal position. Open the water supply valve. Wait until the water stops filling the water tank. Check the water level on all 6 torches. Water level in all torches should be ¼” (6 mm) higher than the window middle line. If water level is not equal in the all torches, that means the fog generator is not leveled. If water is not filling up one or more torches, evacuate the air from the system by gently squeezing the white water supply hose. Close the water tank cover. Connect the female connector of the power supply cable to the flange connector on the base of the fogger. Waterproof the connection by rotating the lock plastic ring attacked to the power supply cable connector. Connect the male connector of the power supply cable to the flange connector on the power supply unit. Waterproof the connection by rotating the lock plastic ring attacked to the power supply cable connector. 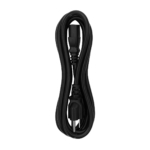 Plug the power cable from the power supply to a power source. Switch ON the switch located on the power supply unit. When the power is connected the red led light on the power supply unit and on the fogger base will be on and all 6 fans will start working. 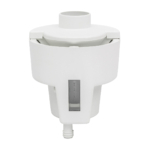 Connect the water level sensor white connector, coming from the top plate of the fogger, to the connector on the water container cover. The unit will start generating dry fog. Install the fog collector hose adaptor. Install all 6 front covers on the fogger. We recommend the use of an extension fog hose (not included) 6” (152mm) diameter and 6 feet (1.80m) longer depending on each client custom installation. 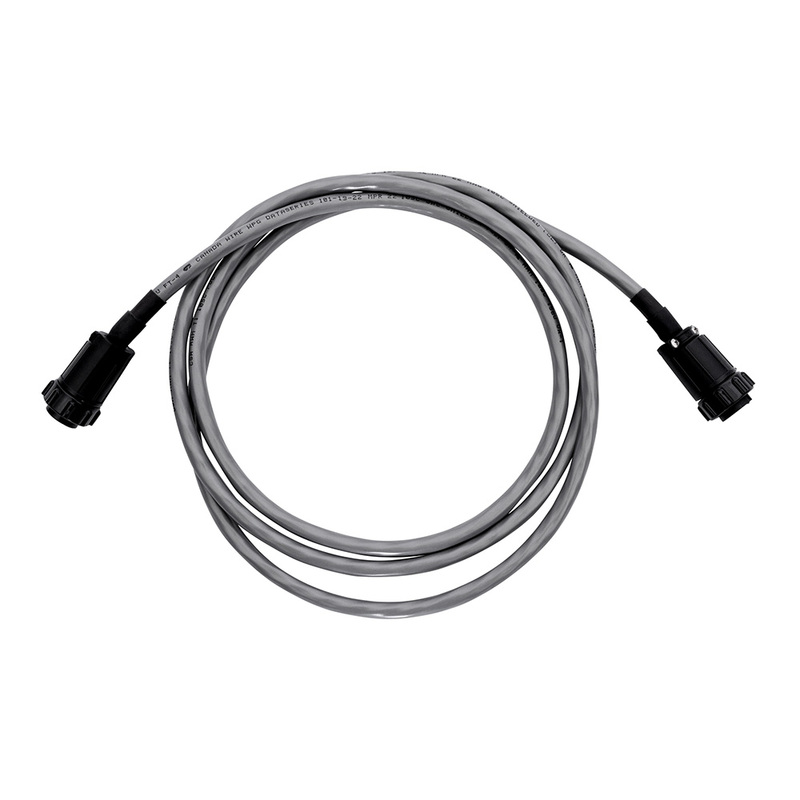 Connect the fog hose extension to the fog collector hose adaptor, installing it vertically or with a downward inclination to avoid water accumulation in the hose. 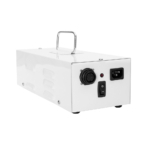 Always install the power supply as far away as possible from the fog generator. Do not operate the fog generator when the temperature is below the freezing point. In case of using a reverse osmosis water filtration system, it must be kept a minimum of 15ppm (15 parts per million) of dissolved salts in the water for the automatic safety shut-off water sensor to be operational, otherwise the fog generator will not start. If you attach a supplementary hose to the existing one, it must be positioned vertically or with a downward inclination to avoid water accumulation. The fog generator is equipped with an automatic safety shutoff water sensor. 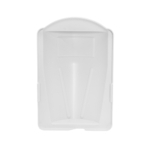 It will immediately turn off the unit if the water level is too low, preventing it from being damaged. It will instantly start up again when water is added. The fog generator will not work if the sensor is unplugged. The power supply is equipped with an alarm warning system (audio signal) when a defective EBU(s) is detected in the system . Maintenance, cleaning or replacing the EBU procedures. For an optimal functionality and durability of the fog generator we recommend the cleaning of the EBU to be done each 3 – 4 months, depending on the environment is used and the quality of the water source. In some cases an online water filter is required. Turn OFF the switch located on the power supply unit. Unplug the power cable of the power supply from the power source. When the power is not connected the red led lights located on the power supply unit and the fogger base will be off and all 6 fans will stop working. 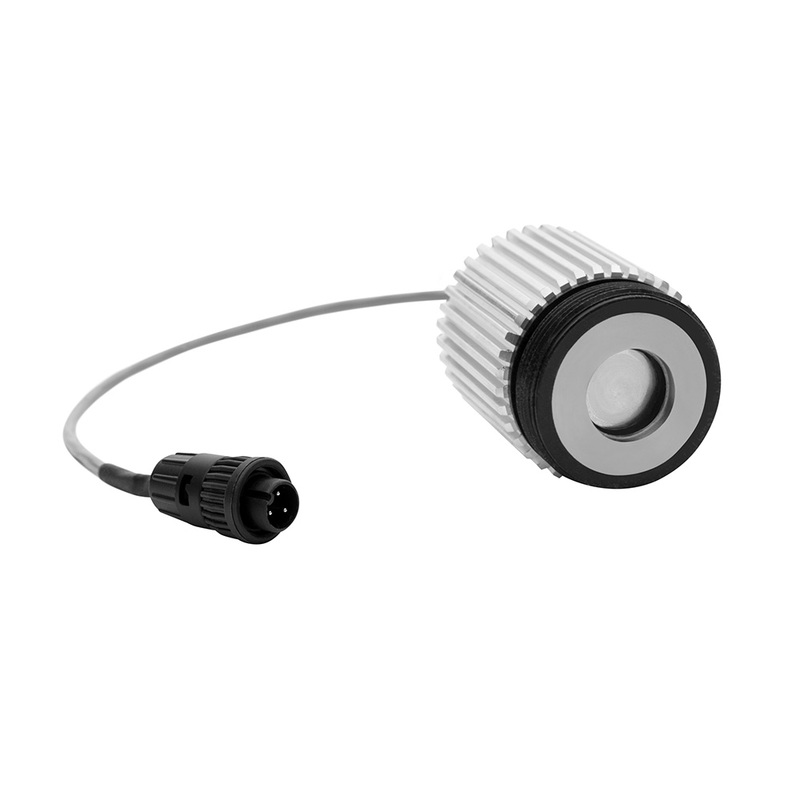 Disconnect fog collector hose adaptor. Remove all 6 front covers. Empty the water from the system by removing, one at the time, the torches from their position and turning them upside down over an empty container. Wait till the water tank and torches are empty. Unscrew the EBU’s from the torches and remove the rubber gaskets. Clean the EBU’s top surface with a combination of water and vinegar or calcium remover using a soft clean tissue. This operation must be handled with care to not scratch or damage the fog generating surface. Clean also the tip of the water sensor rod attached to the water tank cover. If the torches need to be clean, detach the water alimentation hoses and submerge the torches on the container, in a combination of water and vinegar or calcium remover, for a half an hour, then rinse with clean water and reattached the water alimentation hoses. Install the EBU’s by first inserting the clean rubber gaskets and then screwing back the EBU’s in the torches. Connect the EBU’s electrical connections with the connectors situated at fogger base. Waterproof the connection by rotating the lock plastic rings supplied with the EBU’s connectors. Check the water level on all 6 torches. Water level in all torches should be ¼” (6 mm) higher than the window middle line. If water level is not equal in the all torches, that means the fog generator is not leveled. If water is not filling up a torch, evacuate the air from the system by gently squeezing the white water supply hose. Connect the power cable from the power supply to a power source. Switch ON the switch located on the power supply unit. When the power is connected the red led light on the power supply unit and on the fogger base will be on and all 6 fans will start working. Connect the water level sensor white connector coming from the top plate of the fog generator to the connector on the water tank cover. The unit will start generating dry fog. WARNING - If cleaning is not done regularly, the unit will stop working and may get damaged. If the fog generator is not used for more than a few days, the power supply should be unplugged from the power source, the water supply valve should be turned off, water should be removed from the torches and the water tank . The EBU’s and water sensor rod should be cleaned, following cleaning procedure for the future use . Protected the fog generator by covering the system in the period of non-use. WARNING - Always turn off the power when troubleshooting the fog generator. 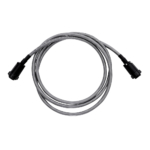 Disconnect the fog collector hose adaptor. Unscrew the water intake adaptor and nut located outside of the water tank. Unscrew the holding block and remove it. Remove the float and cutter pin. Clean the upper part opening and water intake channel. Cause: Air in the white water hose. Press on the white water supply hoses to let air out. Cause: Float valve doesn’t close. Too much water intake pressure. Lower pressure to 40-60 lbs./in. (275-415 kPa) using a pressure regulator, or adjust the water float valve . Turn OFF the switch located on the power supply unit. Unplug the power cable of the power supply from the power source. When the power is not connected the red led lights located on the power supply unit and the fogger base will be off and all 6 fans will stop working. Unscrew the holding block and remove it. Remove the float valve and cutter pin, turn the float clockwise for one (or more) turn. Cause: Not enough pressure at water intake. 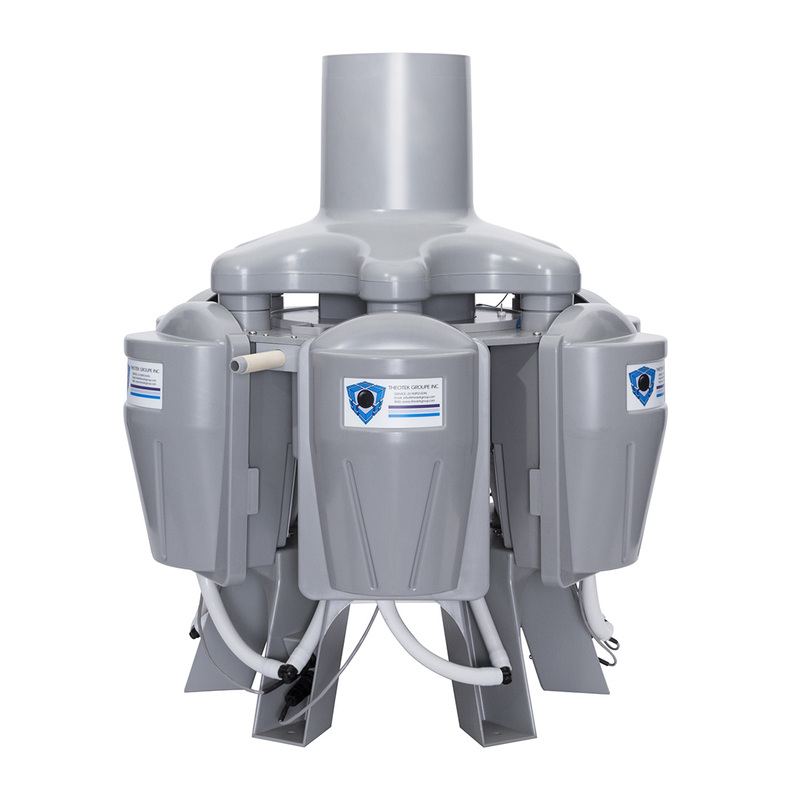 Raise pressure to 40-60 lbs./in (275-415 kPa) or adjust the water float valve. Remove float valve and cutter pin, turn the float counter clockwise for one turn. Cause: Front covers not installed. Verify if the water sensor is connected. The white water sensor connector, coming from the fogger top plate, has to be connected to the water tank cover. Verify if the water tank is closed. The water sensor rod must be in contact with water. Verify if the EBU’s electrical connections are correctly attached. Power off the system and plug and unplug the connectors and then restore the power. Are the EBU’s dirty? Use the EBU’s cleaning procedures. Verify if is enough water into the torches. The water level must be ¼” (6mm) higher than the torch window middle line. If is too much water on the torches, empty the excess water. 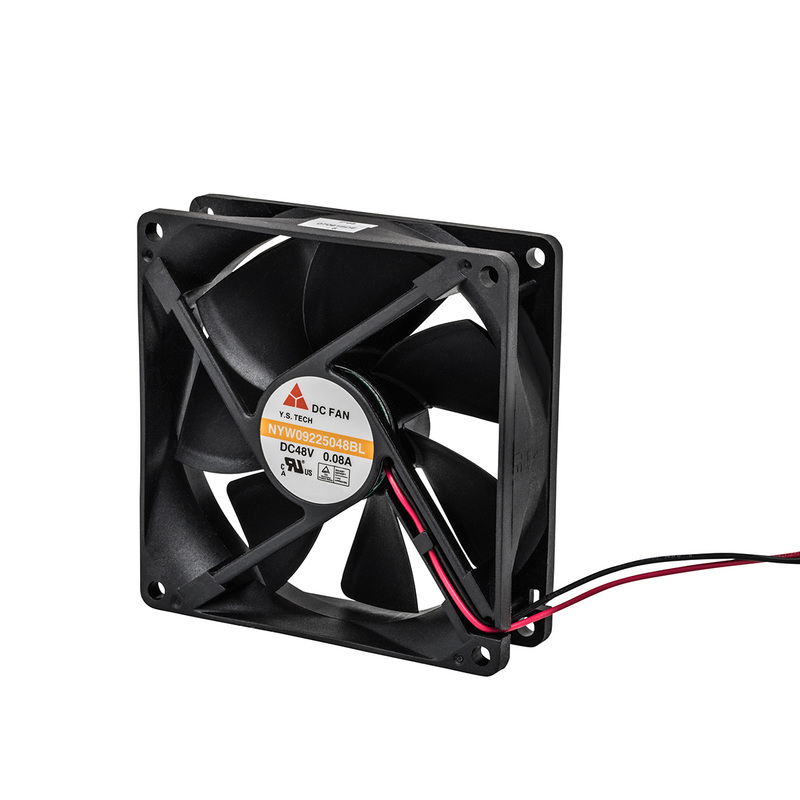 Verify if the power supply unit is correctly connected directly in the power source (without any timers or humidity controllers) and the power cable is connected to the fogger base. Verify if the power supply red led light is on. If not, unplug power supply from the wall plate; is the red led light on now? If yes, unplug the EBU electrical connection, and connect the power supply to the wall plate connector. If the green led is on and the fan is working the EBU is defective. Contact the Theotek Groupe Inc. customer service for the EBU repair or replacement. If the led green light is off the power supply is defective. Contact the Theotek Groupe Inc. customer service for the power supply replacement at (514)892-0246 or by email at info@theotekgroup.com. Cause: Water accumulation in the fog hose. The fog hose has to be positioned vertically or with a downward inclination. Cause: Warning that one or more E.B.U.’s are not functioning properly. 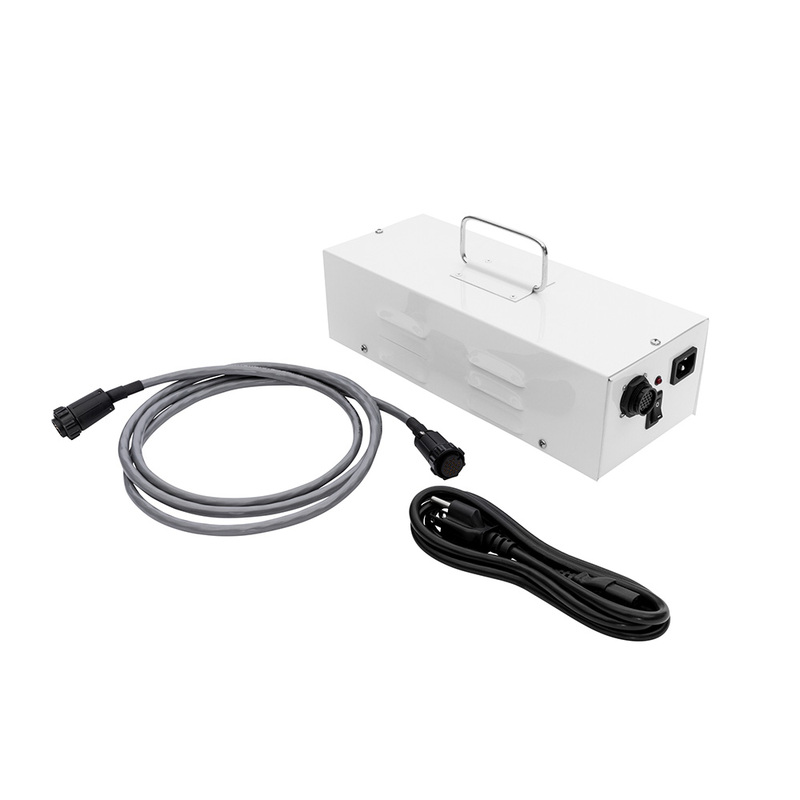 The fog unit is equipped with an alarm system installed in the power supply box. If you hear beeping audio signals coming from the transformer, it means that one or more EBU’s are not functioning. Remove the fog collector hose adapter located on top of the unit and check which ones of the torches don’t fog. You can still use the fog generator without some EBU’s are not working. To stop the beeping audio signal, from the alarm system, unplug the fogger generator from the power supply and disconnect the EBU’s electrical connection of the not functioning one(s). Contact the Theotek Groupe Inc. customer service for the EBU(s) repair or replacements at (514)892-0246 or by email at info@theotekgroup.com.